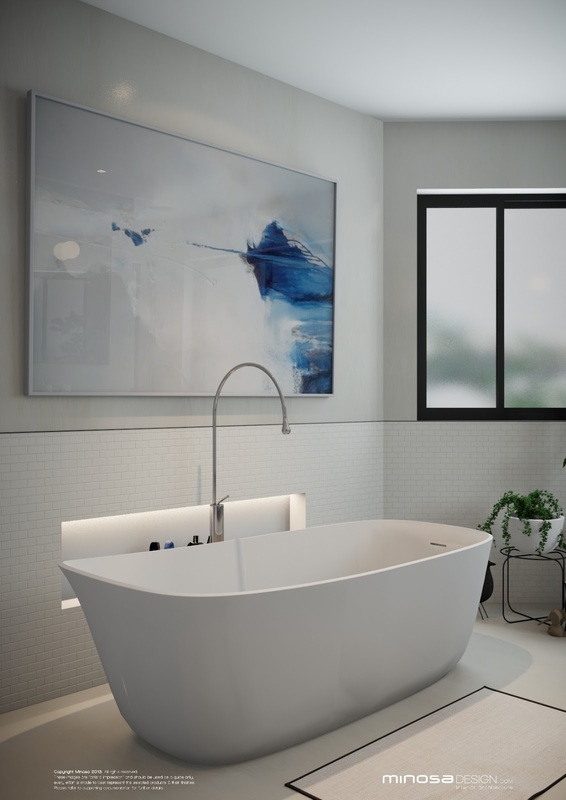 We are so impressed with this bathroom design, the original space is cramped, and the bay window was a eyesore, it dominated the room; now you can hardly see or tell there is a bay window in the room. 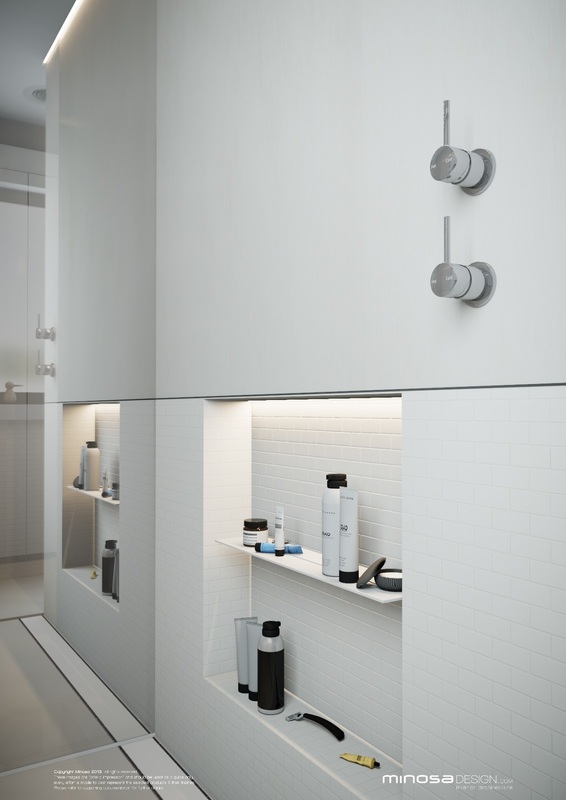 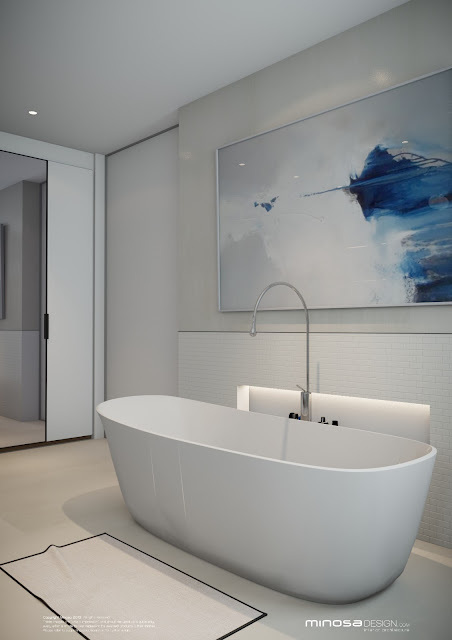 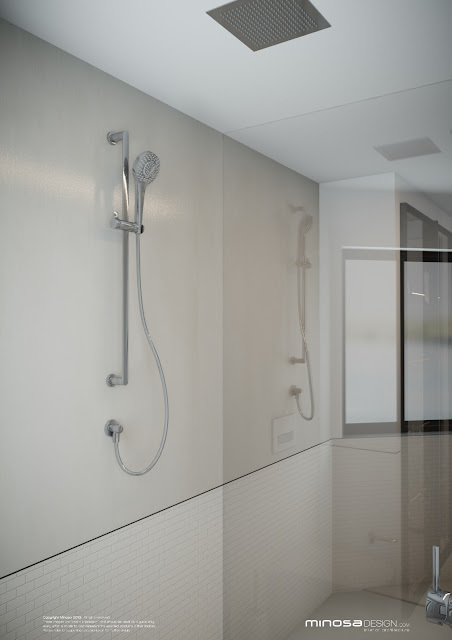 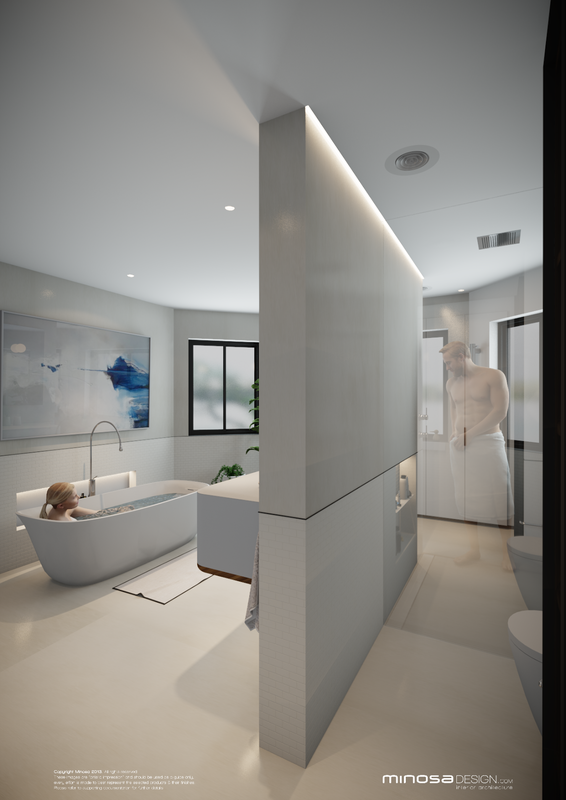 All by better utilising the space thus creating the perfect modern bathroom come Parents Retreat. 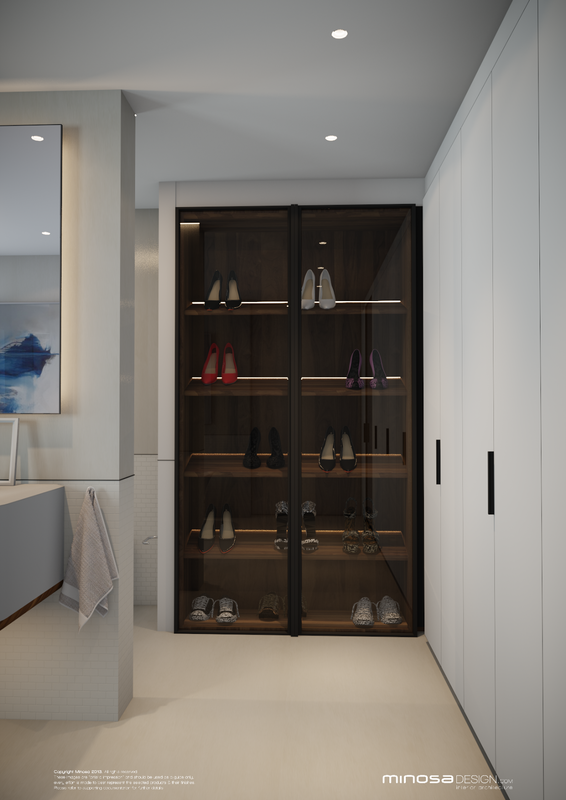 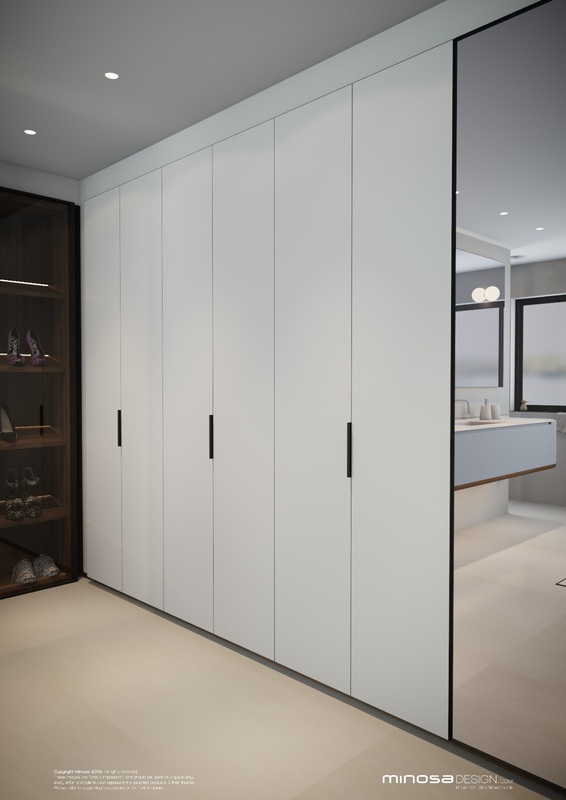 Design is by no means a easy job, but when you are presented with a set of problems and a space it can sometimes all come together and the solutions can seem very obvious. 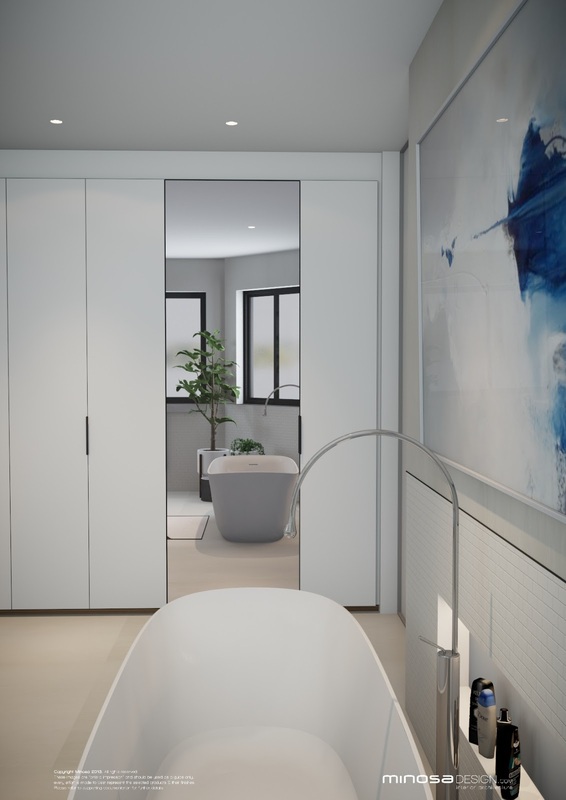 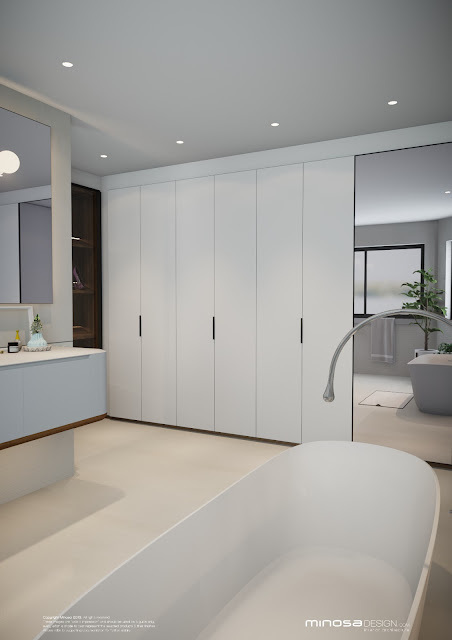 This bathroom design was one of these spaces, at first glance the space was a "out with the old and in with the new" but with a creative approach to spatial planning a real design solution has been found. 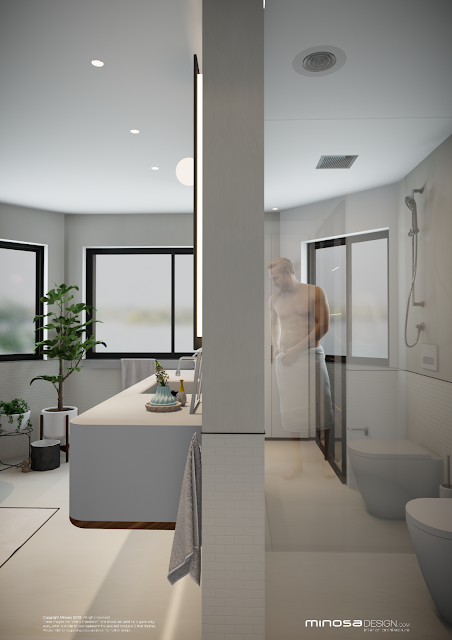 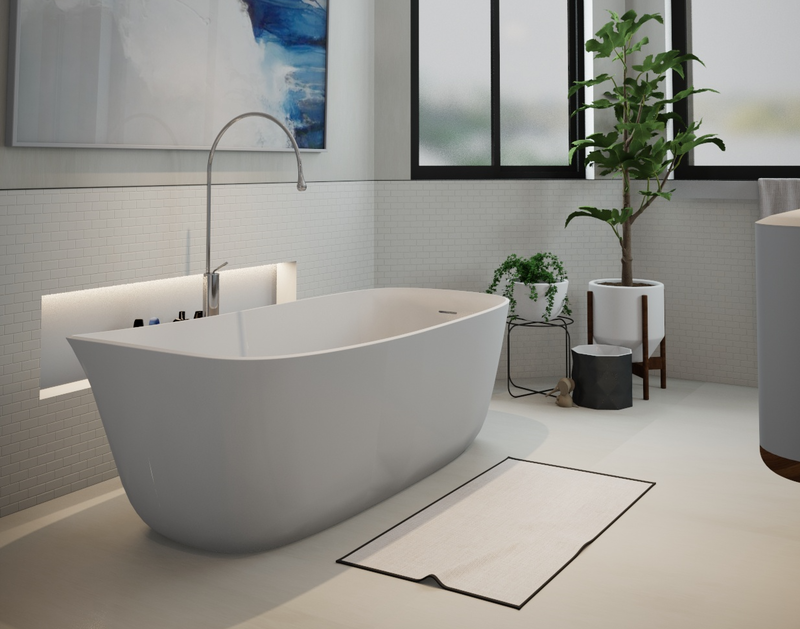 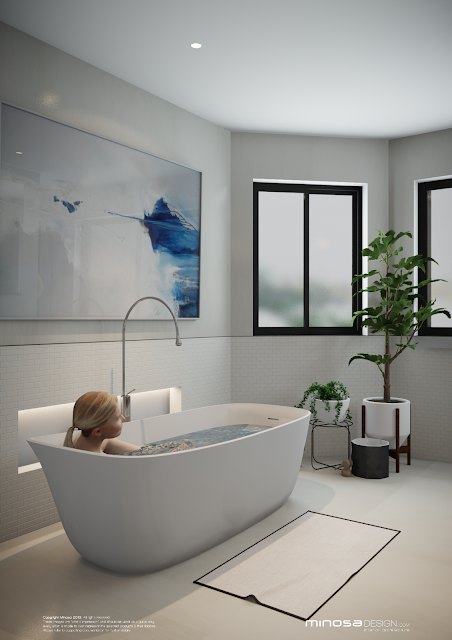 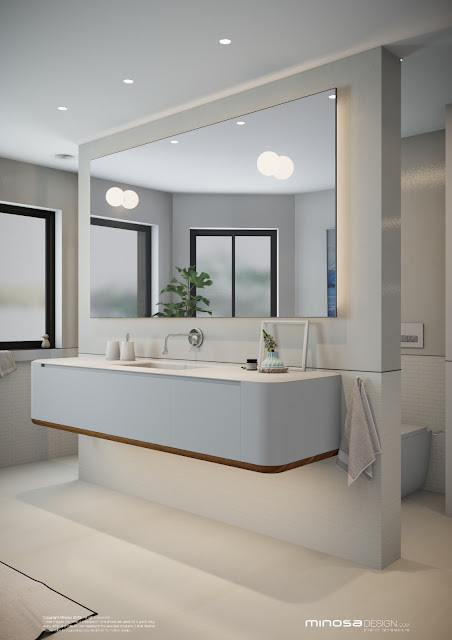 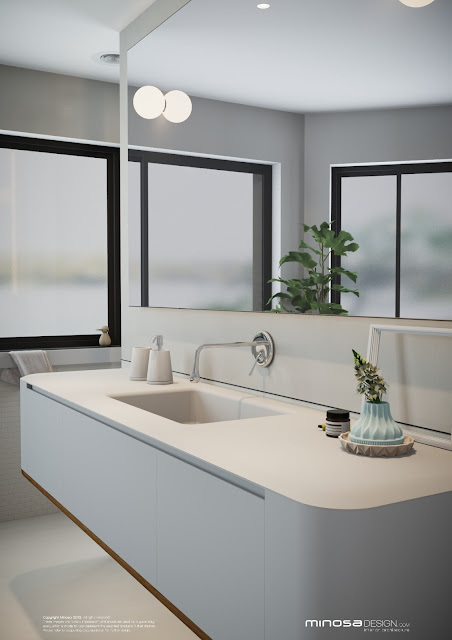 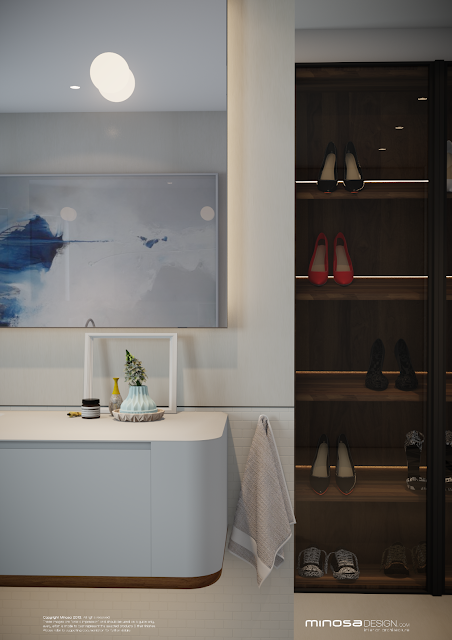 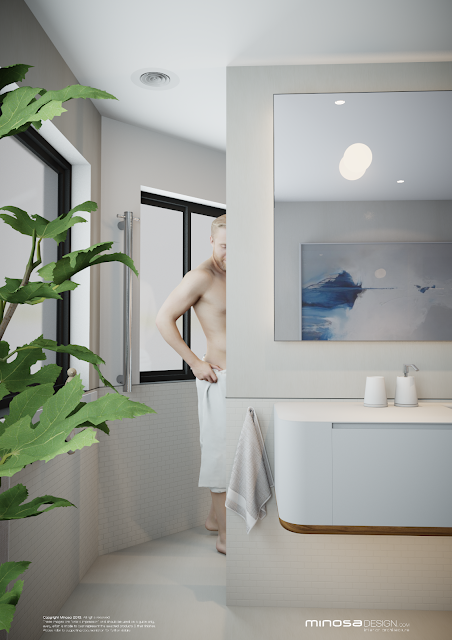 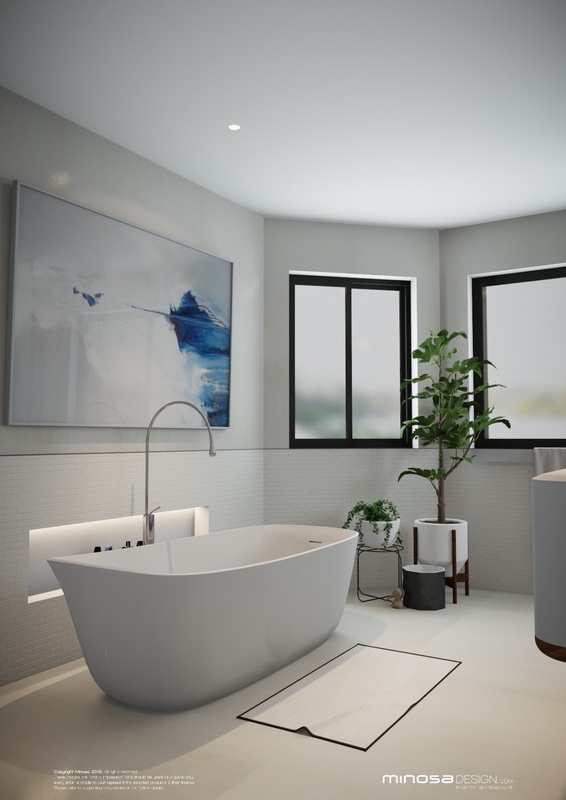 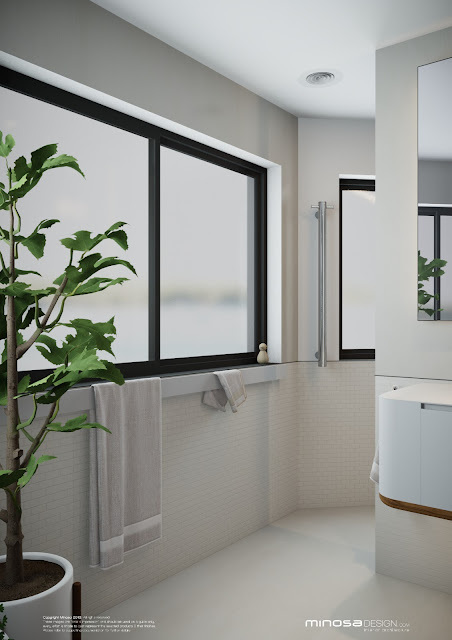 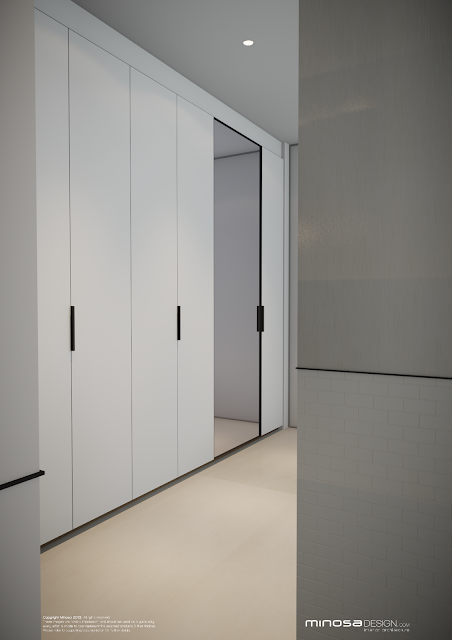 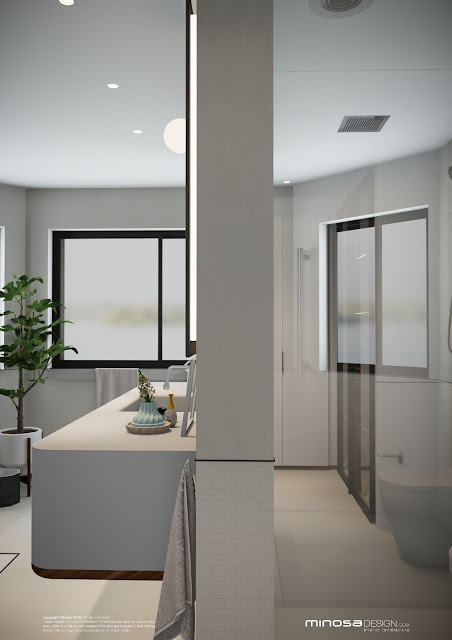 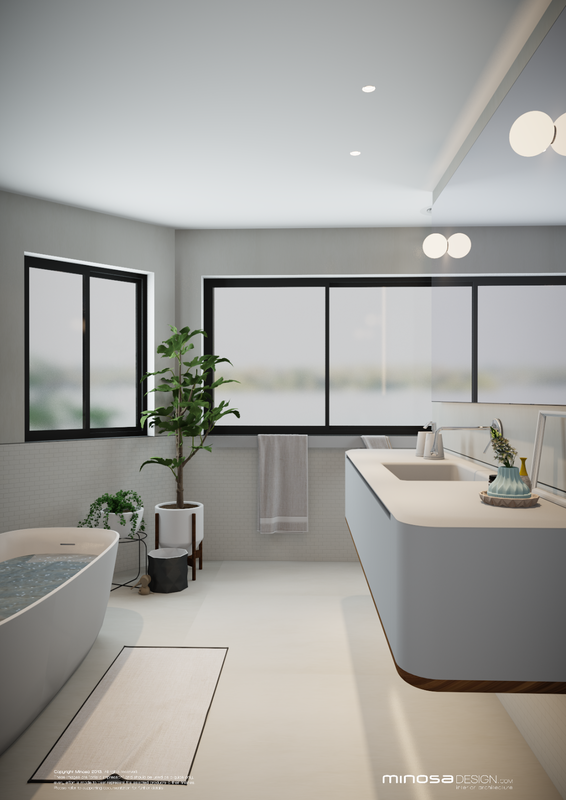 We will share more information on this bathroom design solution as we progress, we are really loving this space and this set of 3D CAD images, we look forward to sharing the build journey with so be sure to jump over to our Facebook and or Instagram feed as we get into the build of this great bathroom space.